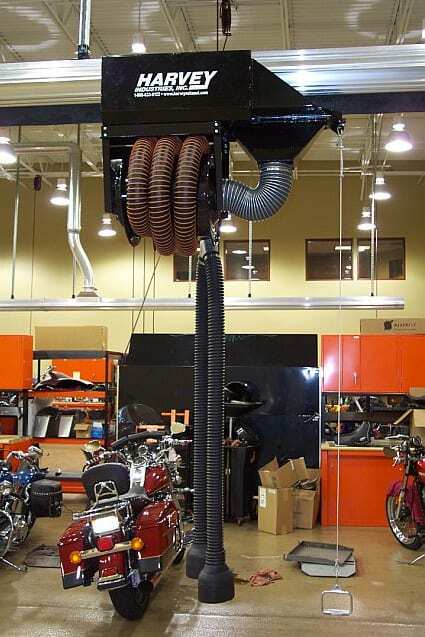 The safe and sure way to remove harmful toxic gases. 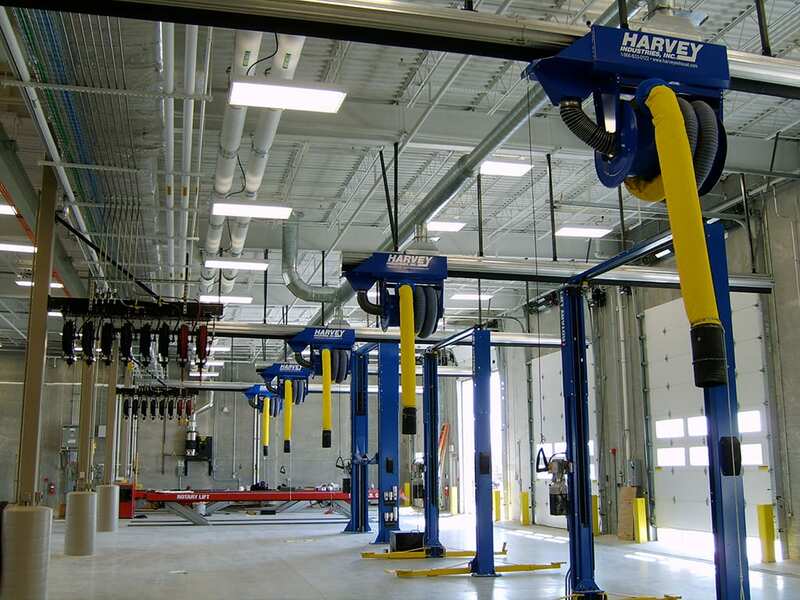 To offer top-tier service, you need top-tier equipment. 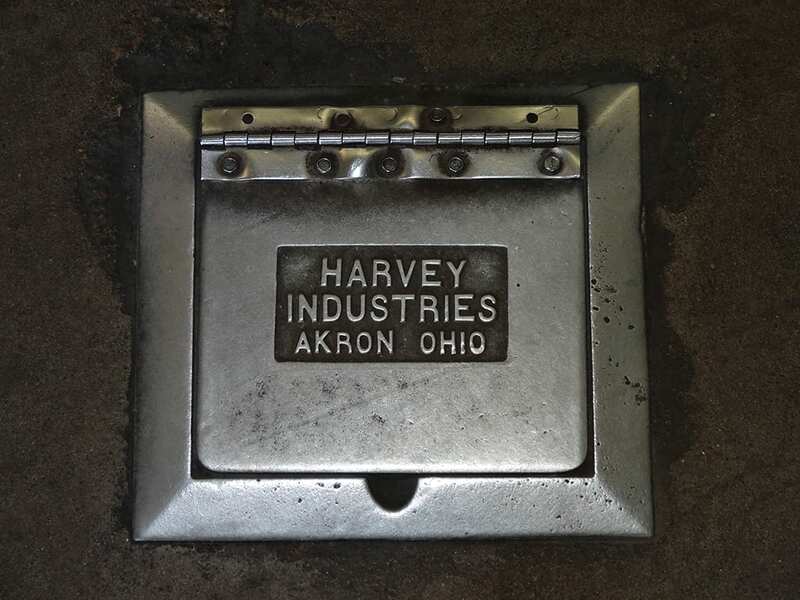 We’ve been the best in the business since 1946. 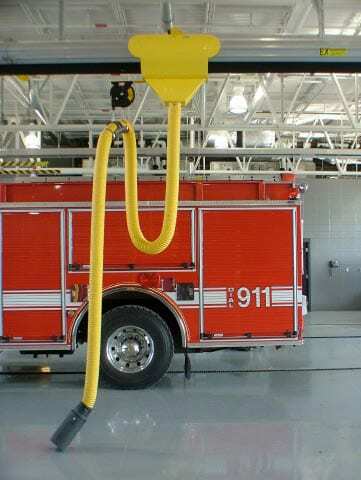 Heavy duty equipment lasts far longer. 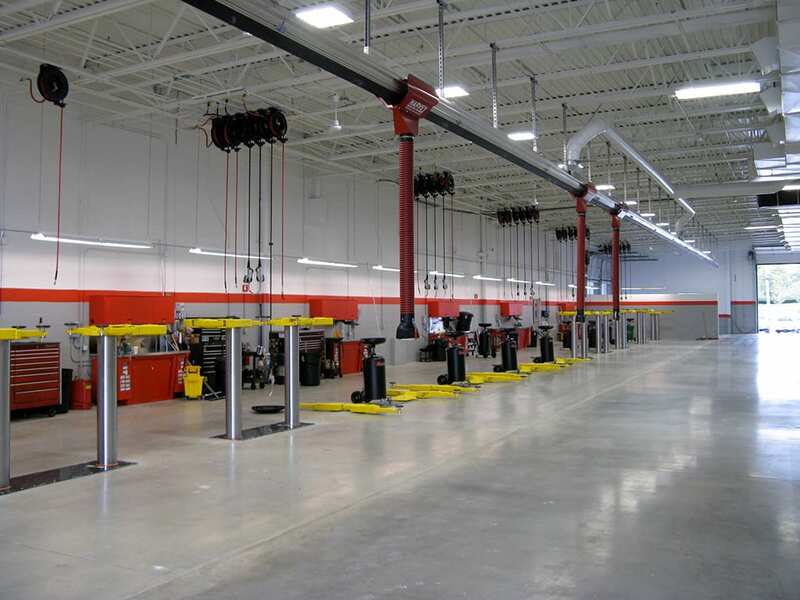 Extensive distribution network means easy access to service. 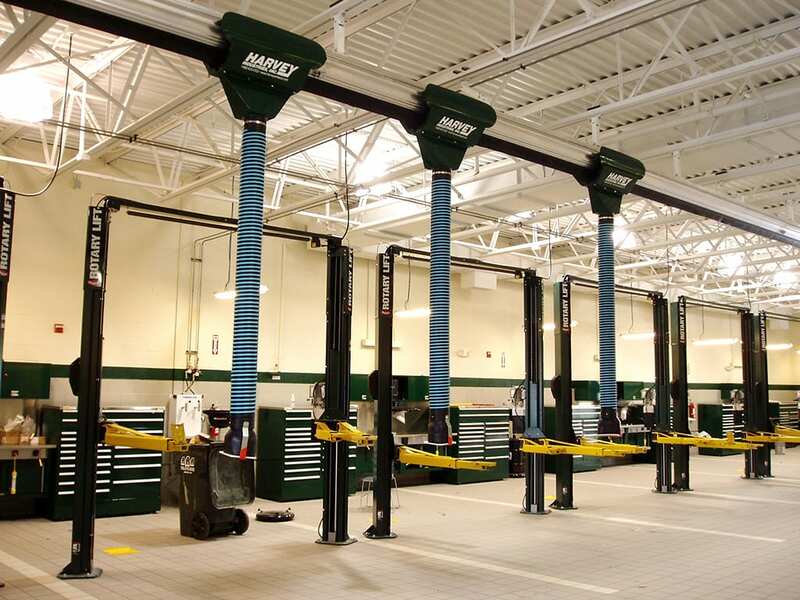 Comprehensive product options, plus every system custom-built. 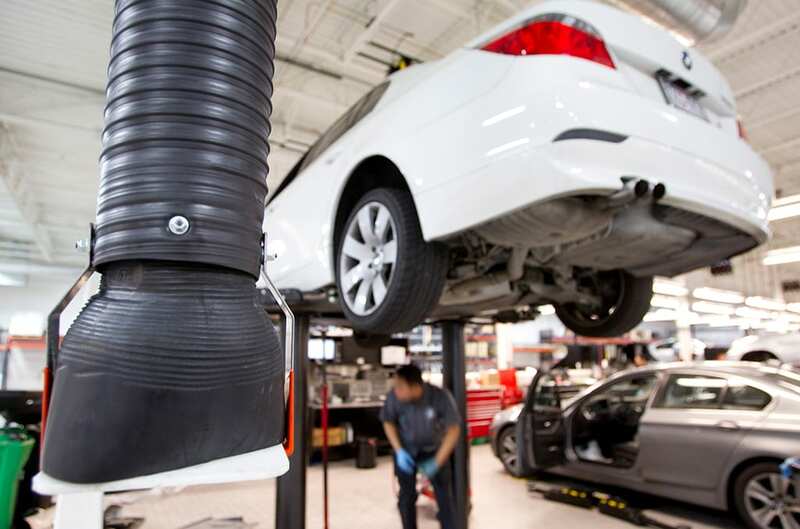 Keep pace with the auto industry, OSHA and the EPA. 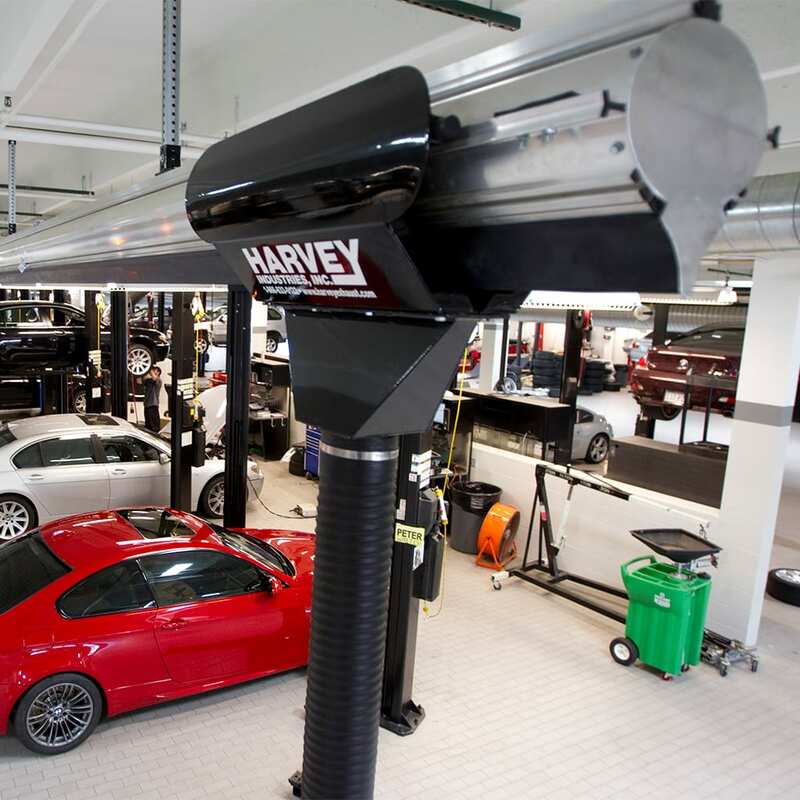 Engineered for new or existing garages. 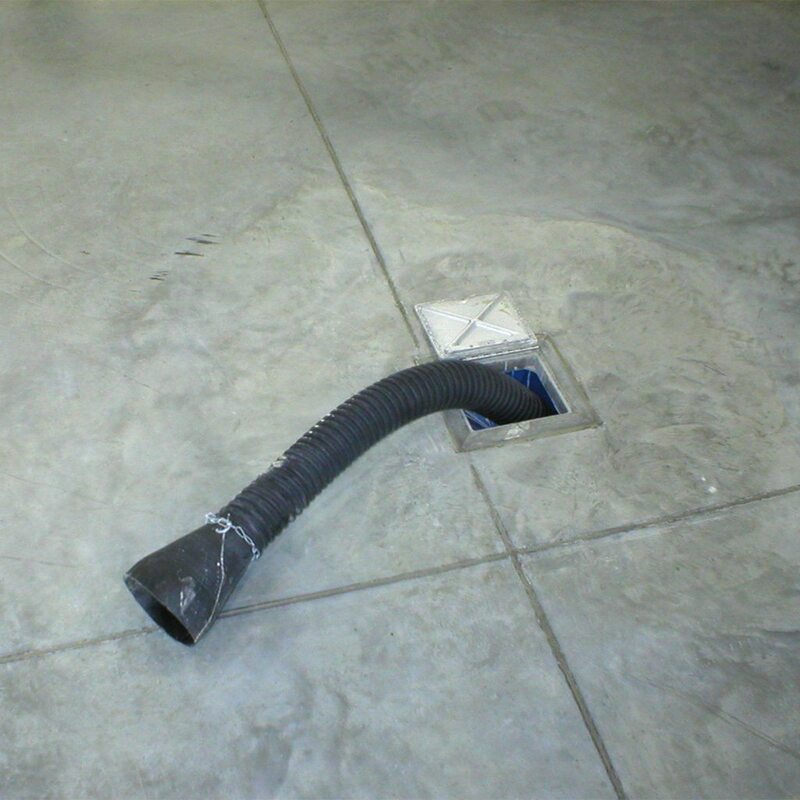 Minimum installation costs and maintenance. 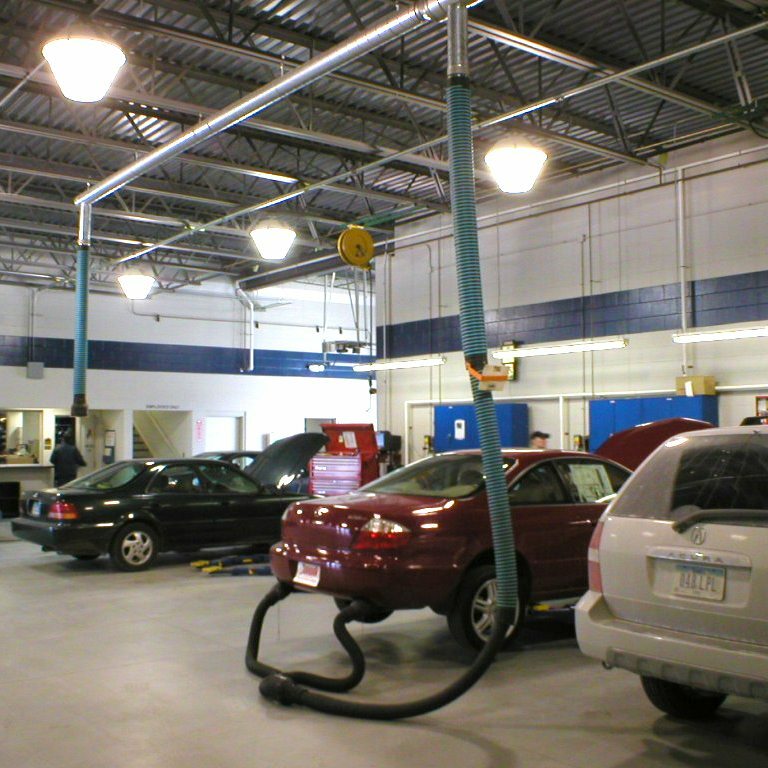 For mom-and-pop repair shops on up to large dealerships and transit authorities. 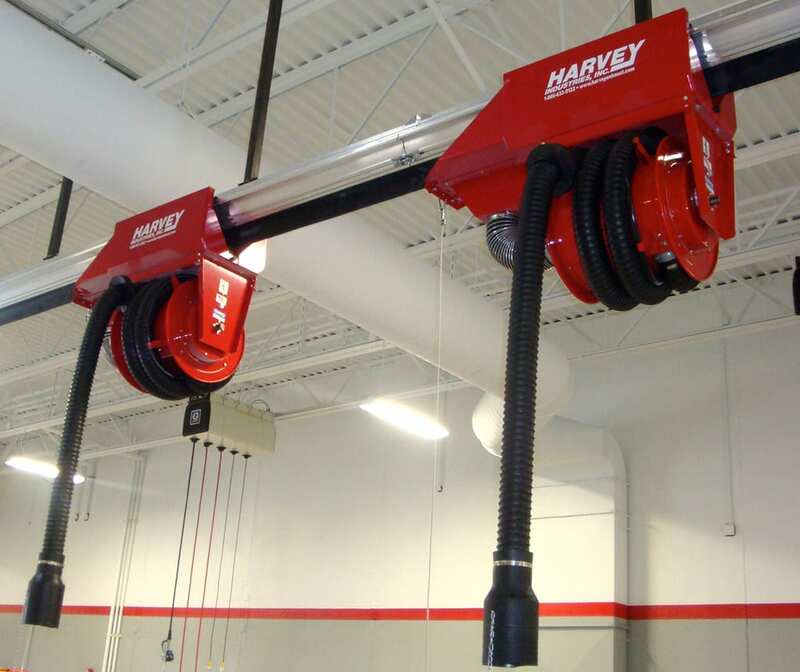 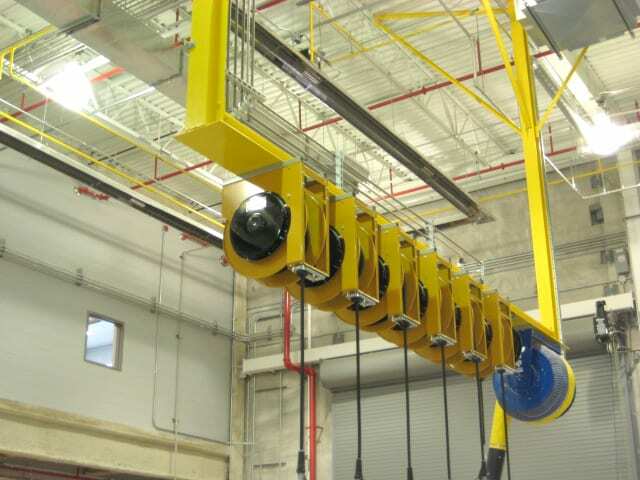 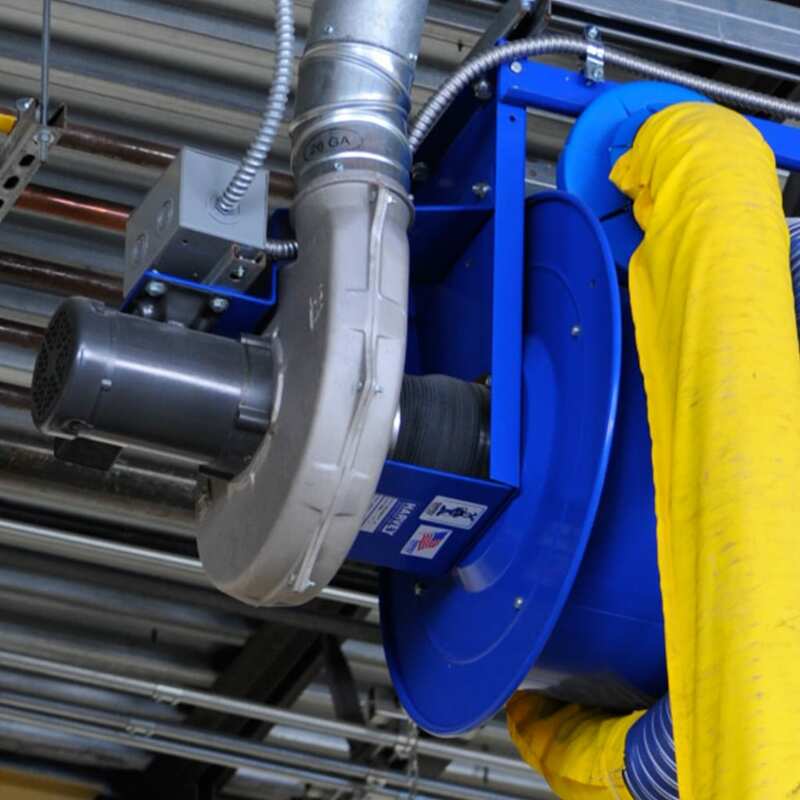 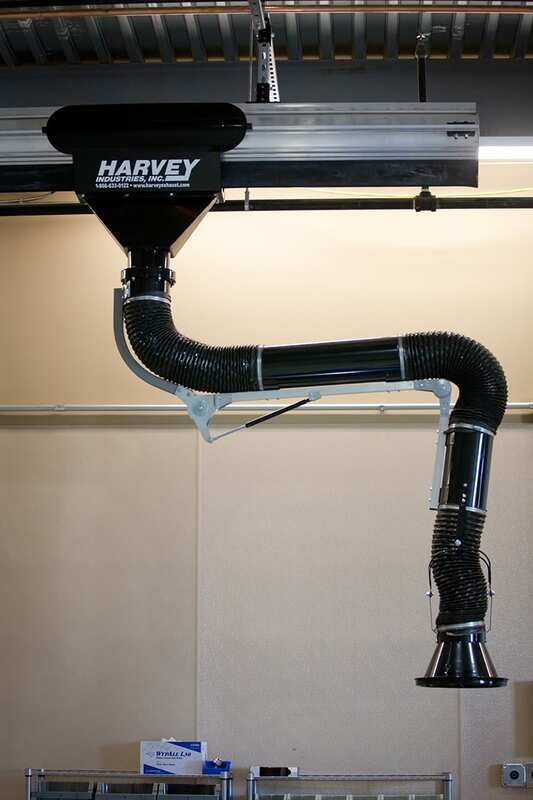 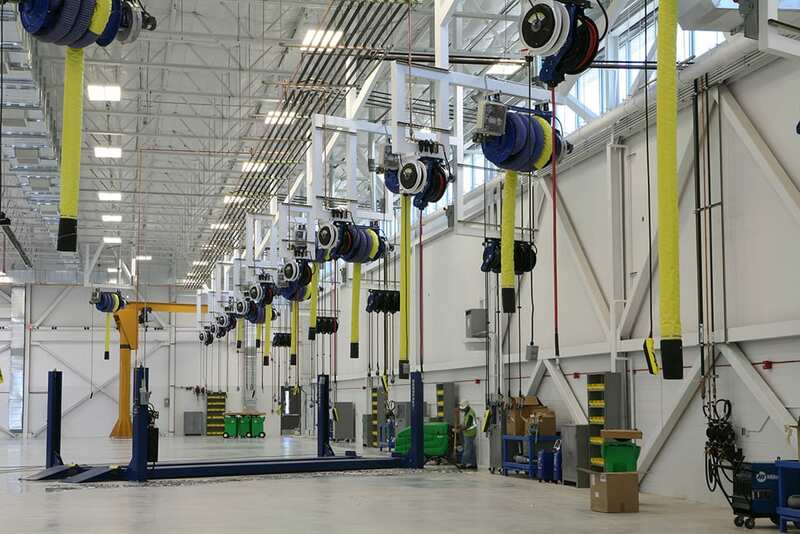 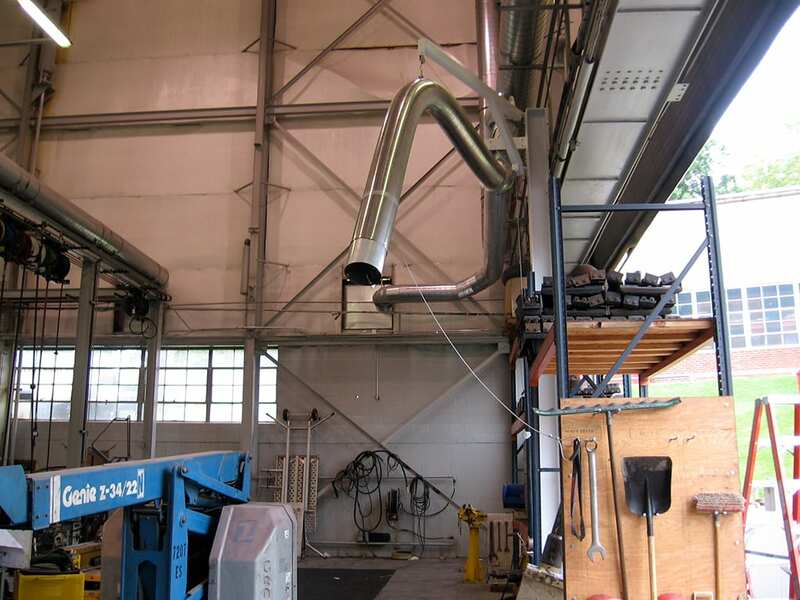 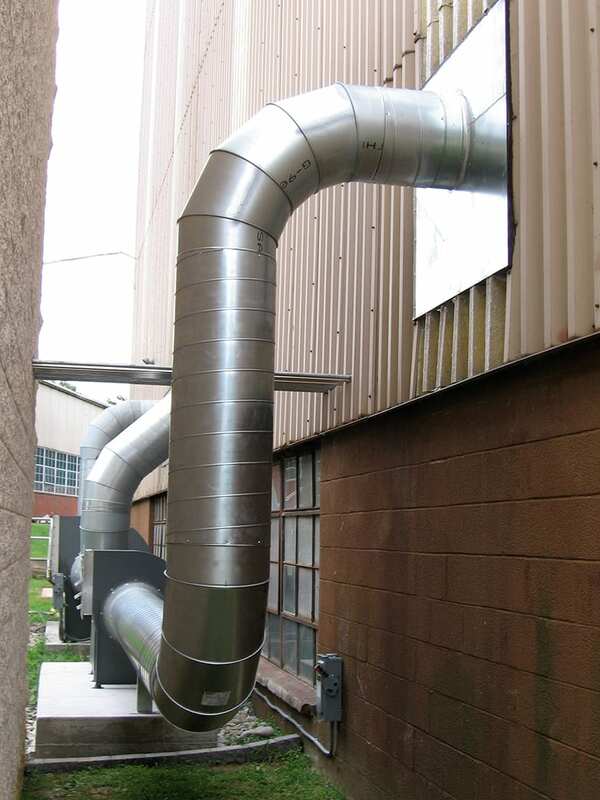 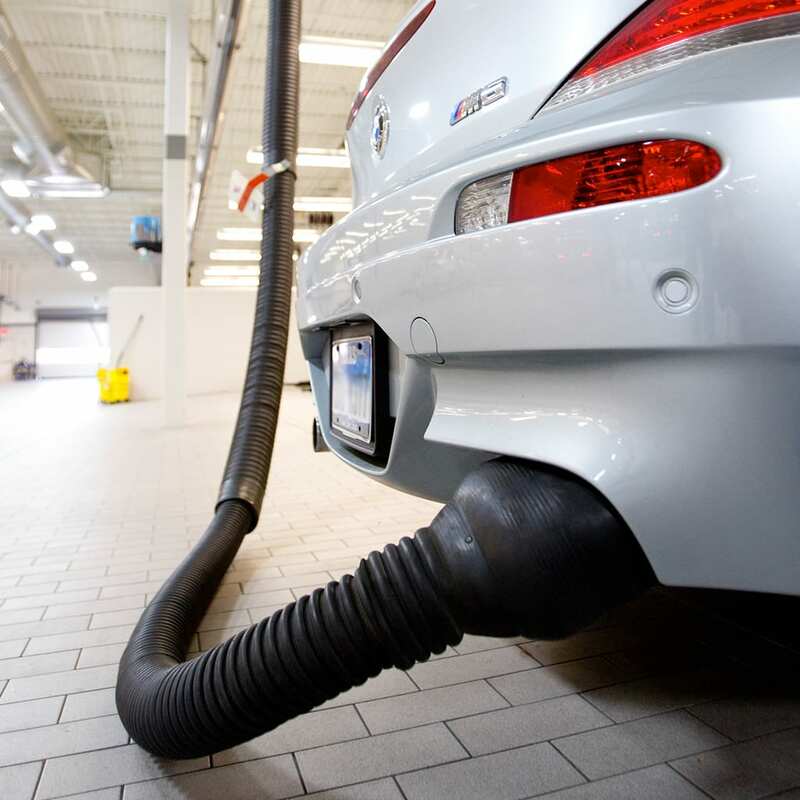 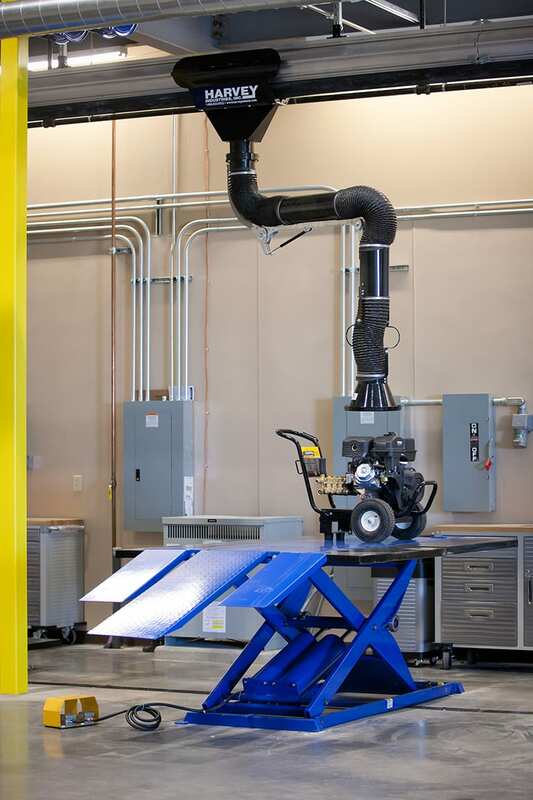 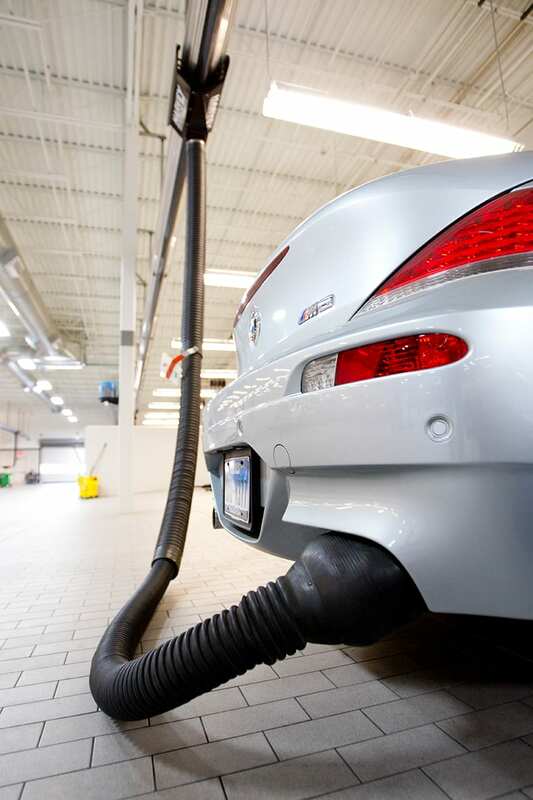 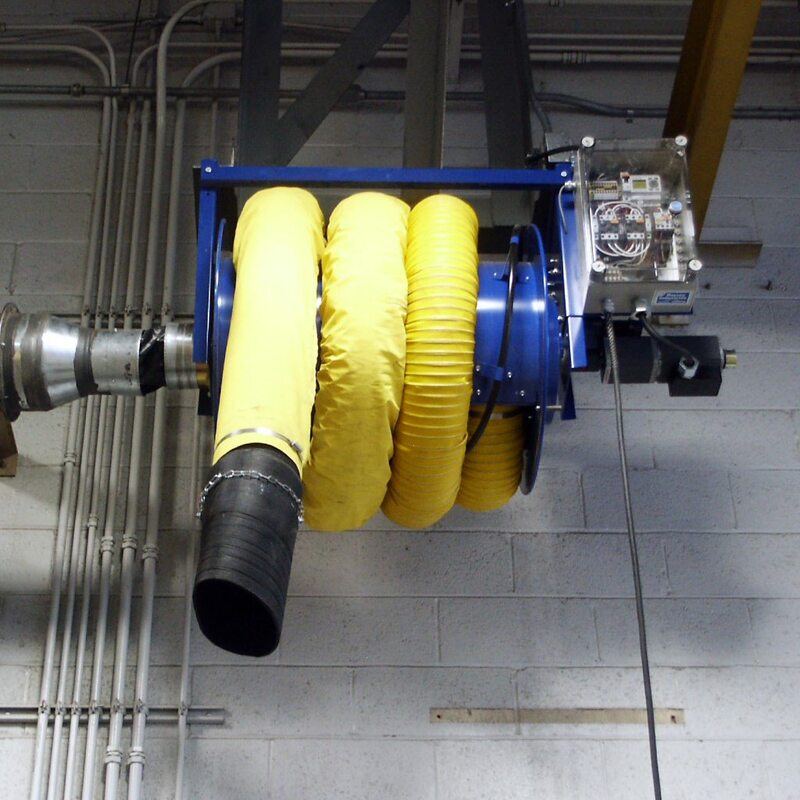 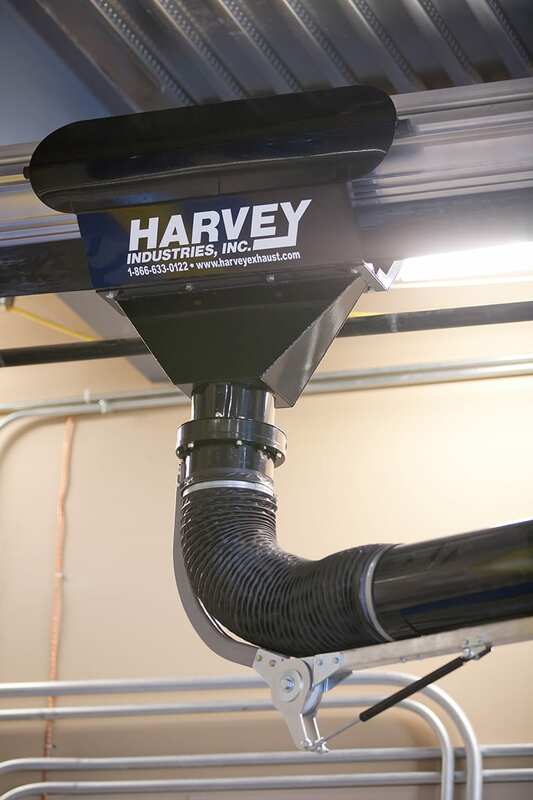 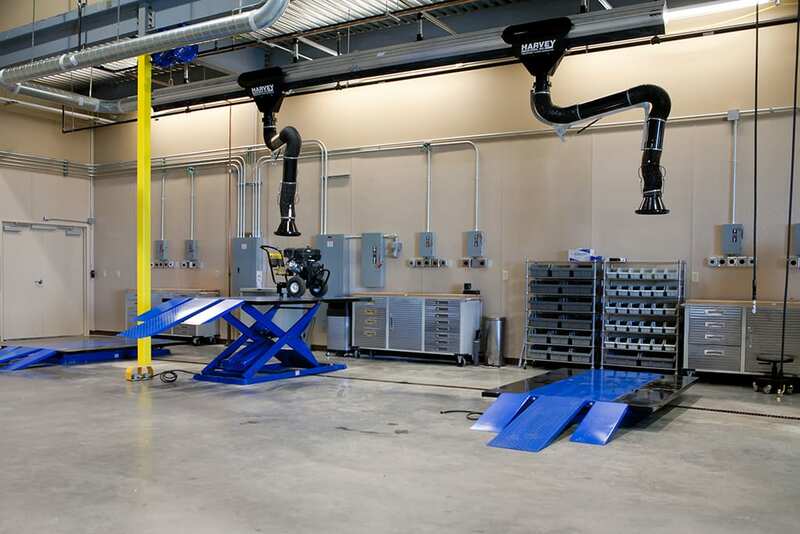 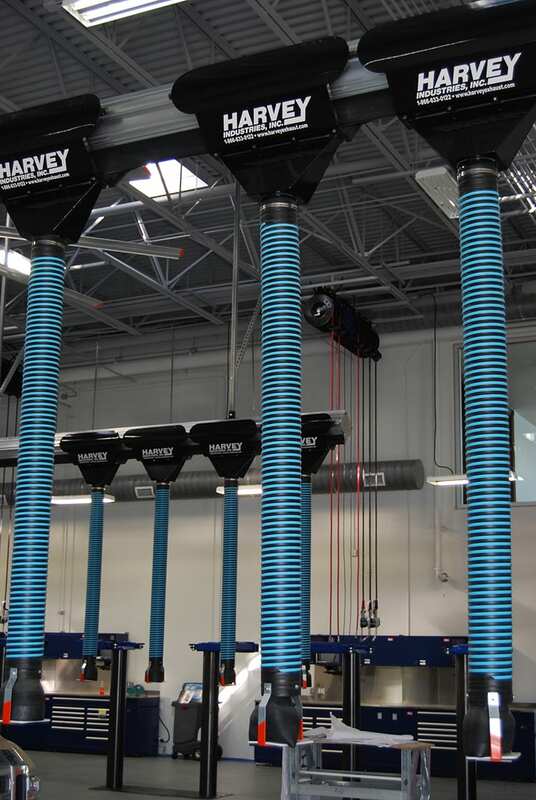 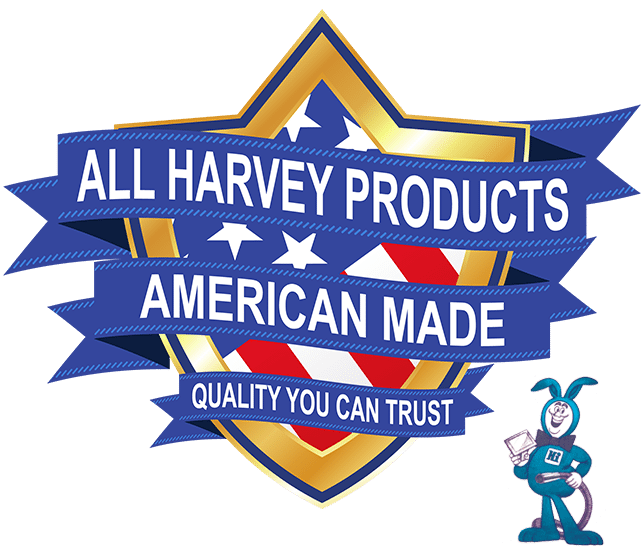 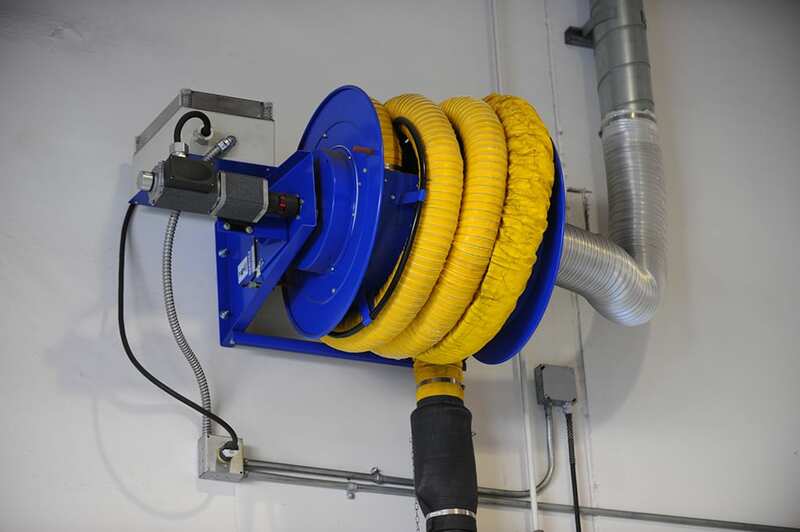 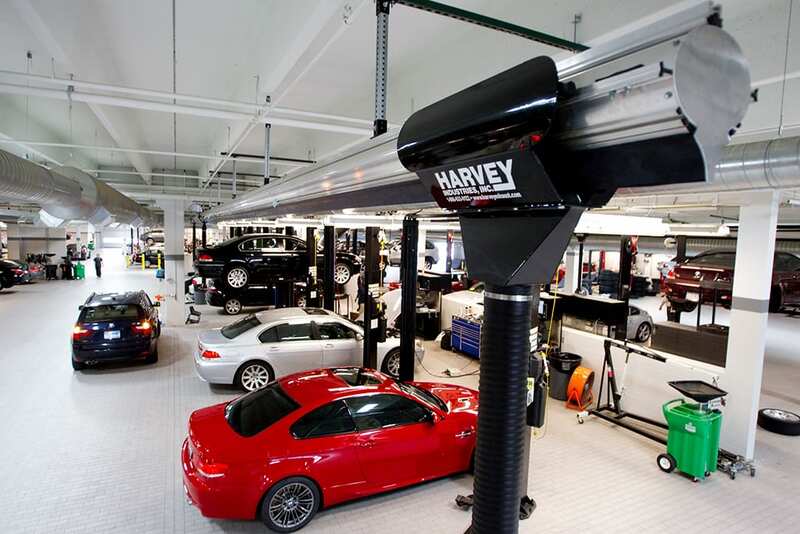 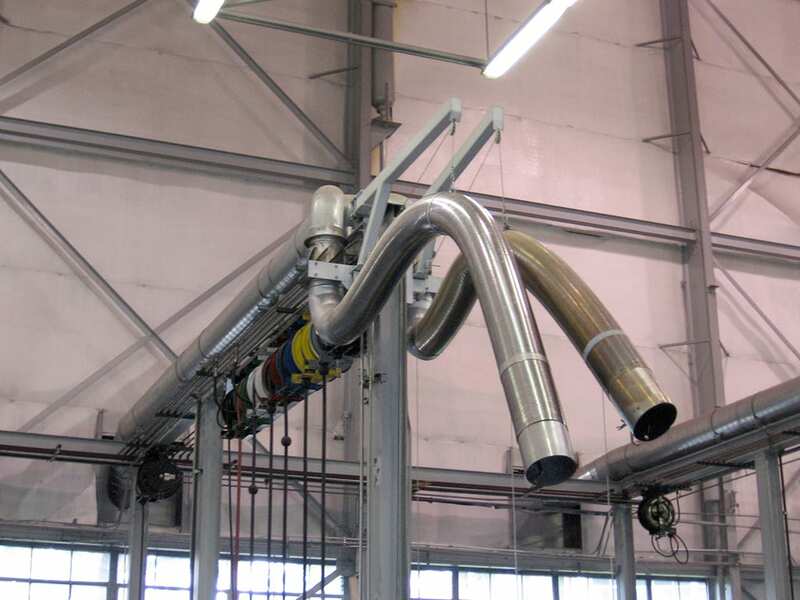 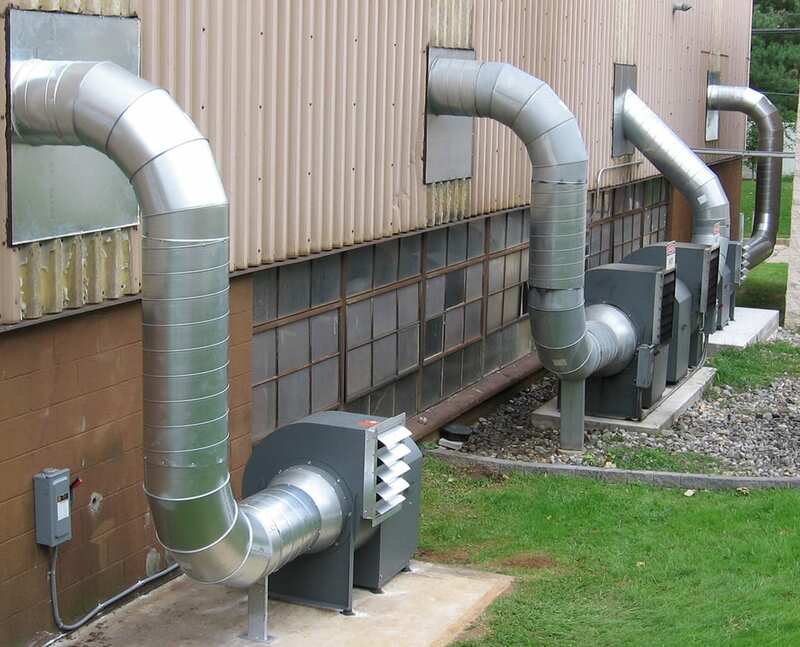 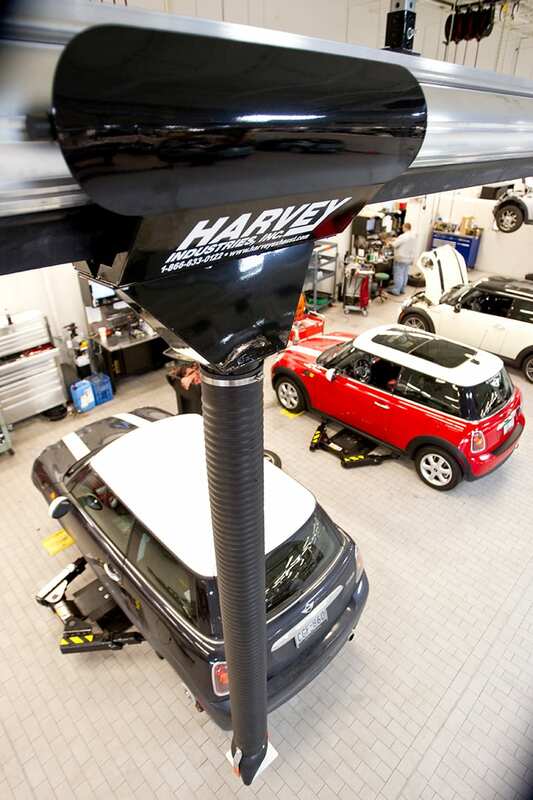 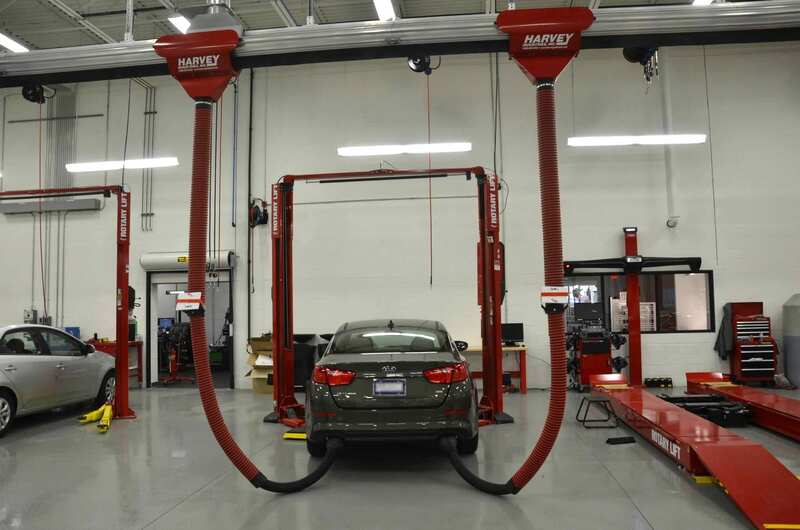 Interested in integrating a Harvey Exhaust system into your shop? 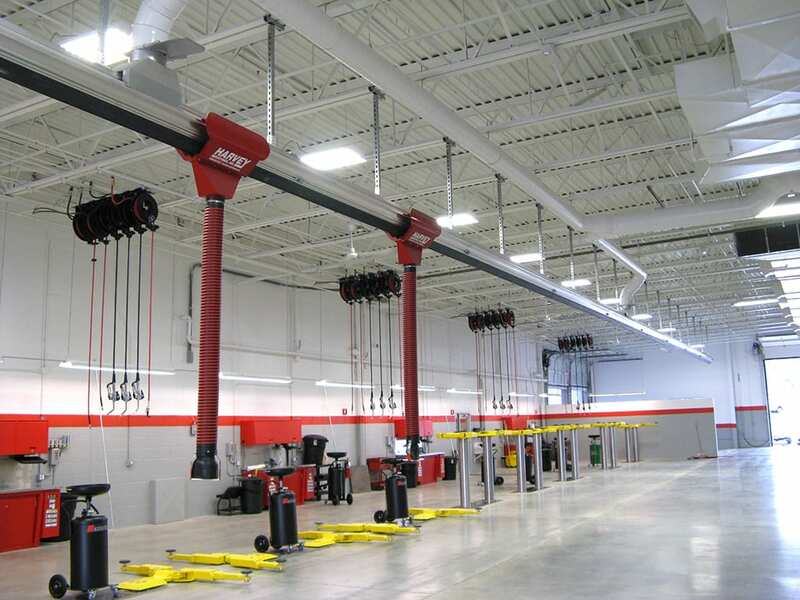 We work with distributors and representatives across the nation for design, installation and servicing. 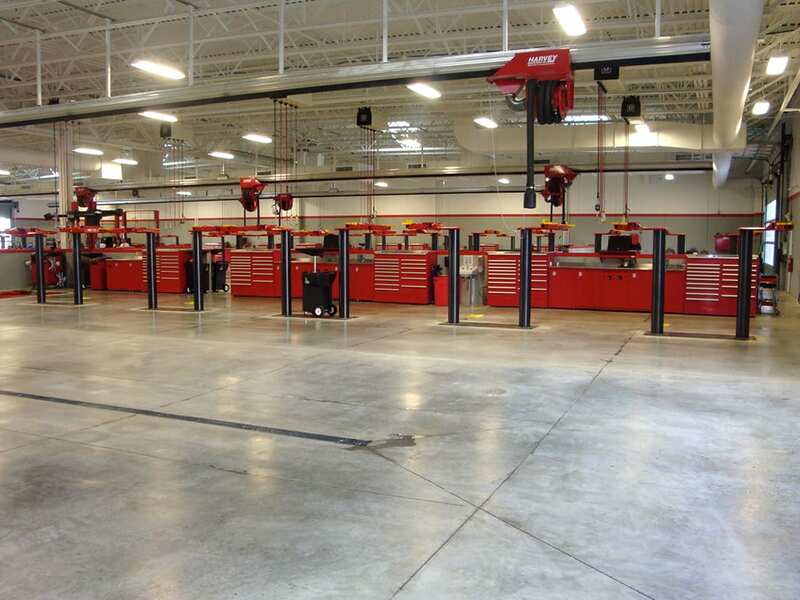 Search for a rep near you.